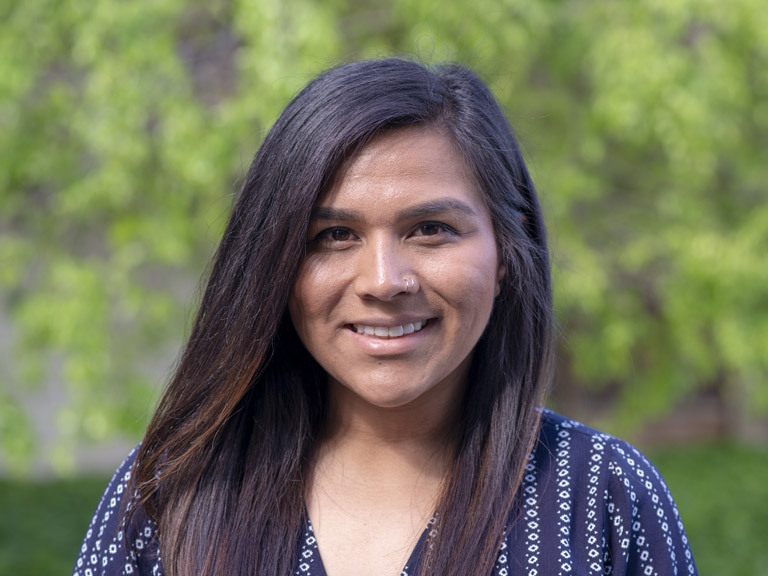 Alejandra Sanchez | David J Powers & Associates, Inc.
Alejandra joined DJP&A in 2019 as an Assistant Project Manager after working with Caltrans for two in a half years. At Caltrans she gained experience writing CEQA and NEPA reports on freeway projects, culvert replacements, river delineation projects, and bridge widening projects for Sonoma and Marin County; and obtaining permits from federal and state agencies. Alejandra also has experience with water conservation methods, public outreach, and field inspections from her previous work at the Santa Clara Valley Water District. She has a degree in Environmental Studies with a minor in Green Engineering from San Jose State University. At DJP&A, Alejandra works closely with staff to prepare environmental documents.